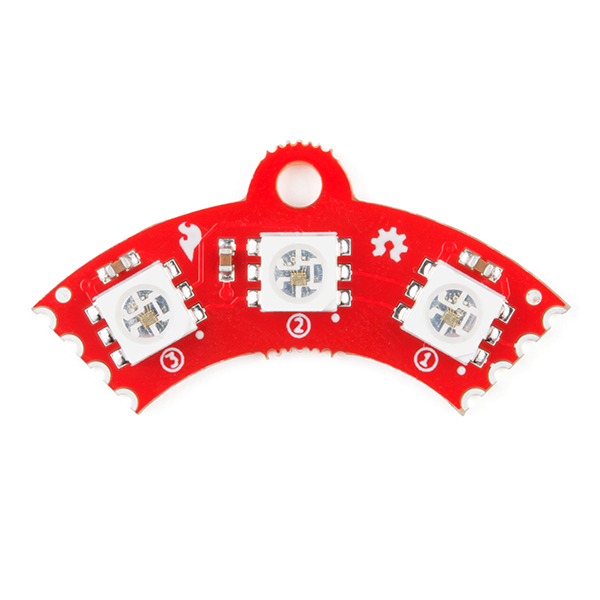 The APA102C addressable LEDs operate on +5V power input, as well as 0--5V logic levels for clock and data, and employ a 2-wire communication protocol consisting of a clock line and a data line. 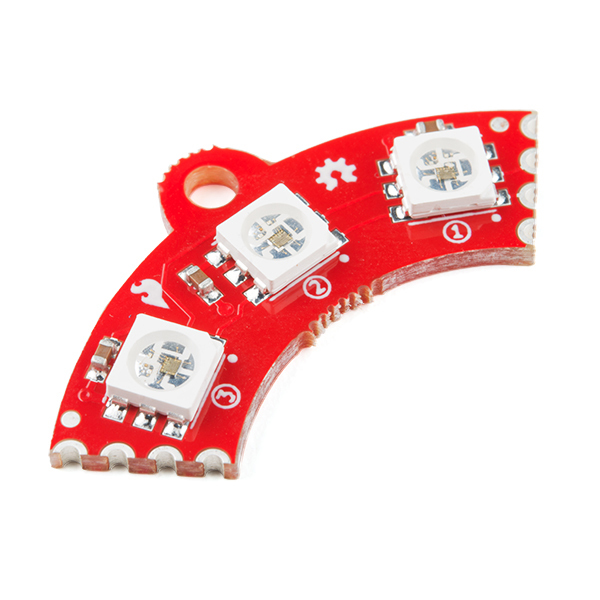 While this requires one more wire than standard WS2812B LEDs, the advantage is that the communication with the LEDs becomes somewhat timing independent, allowing you to run these directly off of a Raspberry Pi or other single-board computer that doesn’t normally allow for a long, precisely timed data stream without the use of additional hardware. Any chance there is an Eagle library for these? 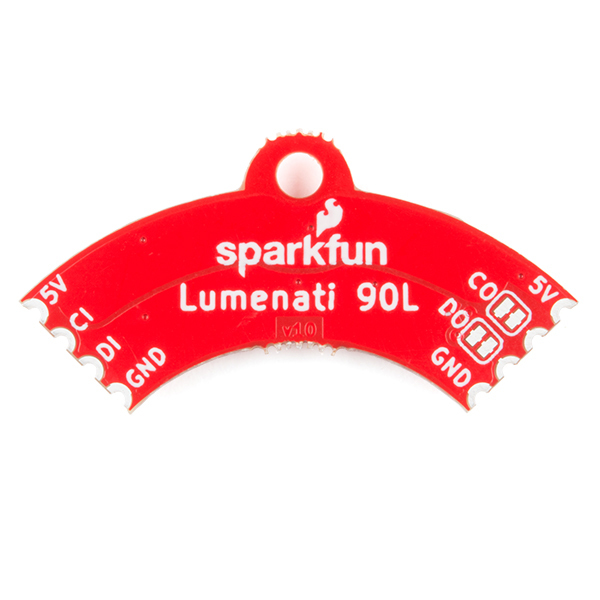 I would like to include the 90R/L in a PCB/RPI project, but am not good at building components. Thanks for the great PI compat product though. 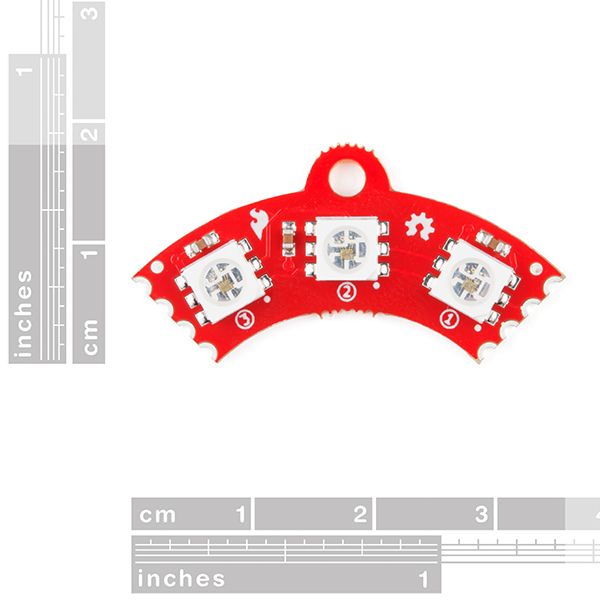 Sorry, but these designs were all done in KiCad, not Eagle. Oh, can you post those? I can use either. Of, if you don't want to post the designs, can you give me the dimensions and radius? I would learn to make this work in either. I just need the dimensions so I can put this all together. Thank you for any help. That does, thanks. I just missed the doc area, so sorry about that.